Before I found some more yellow ones on eBay! Last year I made a half hearted attempt at a homemade advent calendar of activities and treats but never got past day 6! I found a beautiful branch, wrapped it with fairy lights and hung a few snowflakes and notes off it so this year I've converted that to just have lots of snowflakes hanging in the window. This year I bought a cute little house advent to decorate from Hobbycraft. I had great fun painting the little numbers and snowflakes in (you guessed it) rainbow colours! I got all the bits from Hobbycraft and used my acrylic paints for nice bright colours. I also put a little Grimm's rainbow on the chimney. Right at the very start of our Advent Adventures (post to follow! ), we headed to Wilderness Wood for the first of our activities behind door one... Buy a Christmas tree! I knew they had festivities planned so we went there in the evening to choose this year's Nordmann Fir and check out the outdoor kitchen in action. What I didn't realise was that when you buy your tree you get a free wood-fired pizza included - bonus! Tonight's the last night they're doing it so make sure you head there if you still need a tree and enjoy your super fresh pizza too! As part of our advent fun this year, we wanted to finally see a pantomime! Can you believe I've never been!? 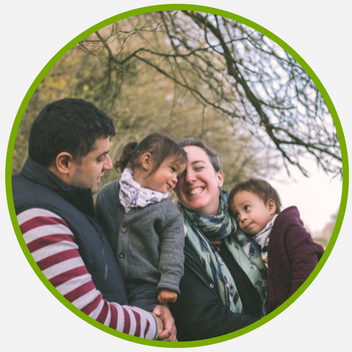 Anyway, it worked out perfectly when we were invited to review Cinderella at Devonshire Park Theatre in Eastbourne, we weren't able to go to their press viewing last year but this year even Nik managed to get the afternoon off so we could all go as a family, yay! 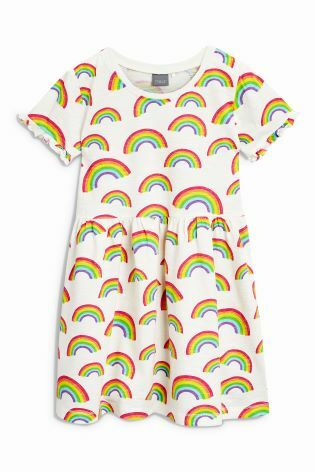 So yeh, I love rainbows, I love rainbow clothes. They make me feel happy and lift my mood on even the dullest of days. Here are my latest favourite buys! 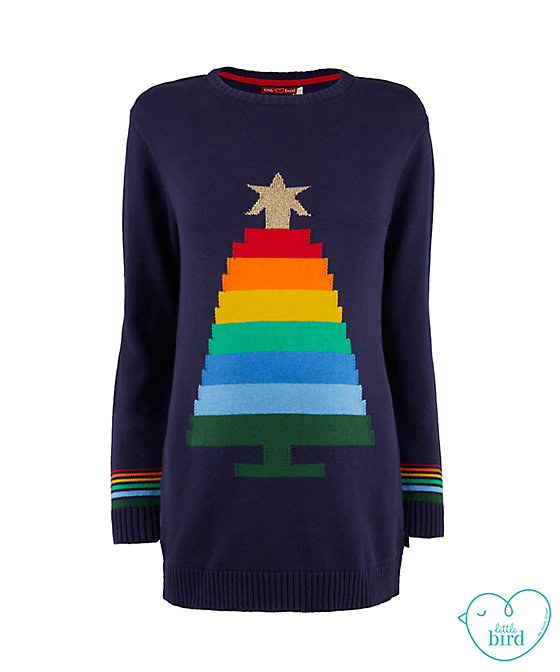 Of course, Christmas wouldn't be complete without a Little Bird spree and I was delighted when they made an adult version of their Christmas jumper again, with a rainbow tree no less! It's maternity but you can't tell, I love it and the twins have their matching ones too of course!